Home / brand new / brand new artist / música / Party Nails / Party Nails Unveils New Single "My 404"
Party Nails Unveils New Single "My 404"
Los Angeles-based songwriter, producer, singer and guitarist Party Nails, the moniker of Elana Belle Carroll, has just unveiled her brand new single My 404. I am loving this song guys. It is super catchy and groovy and has 80s-inspired soundscapes to die for. It was co-produced by Coast Modern and it showcases her songwriting skills and smooth vocals. If you're into groovy lo-fi productions with soaring synths then you'll love this one. 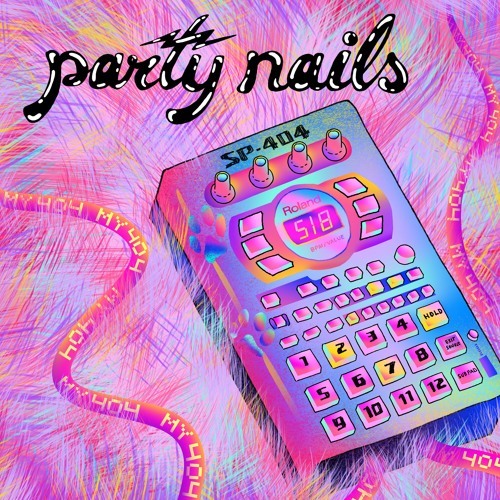 Party Nails sure knows how to deliver an infectious track that got me hooked after the very first listen. Have a listen to it below!